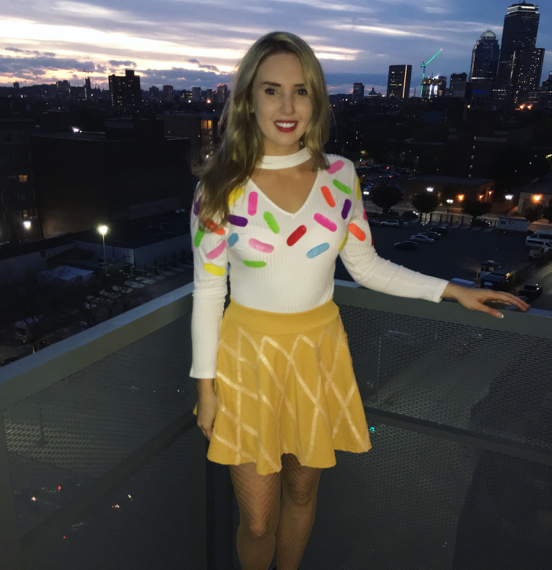 I’m a mid-twenties girl living in the city of Boston who loves to create healthy, delicious dessert recipes – here to prove that living a fit & healthy lifestyle can include eating dessert every single day. 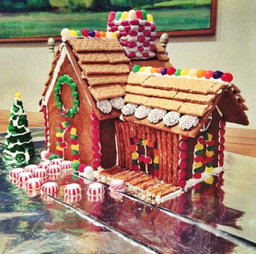 I have always had a passion for baking (and a huge sweet tooth). 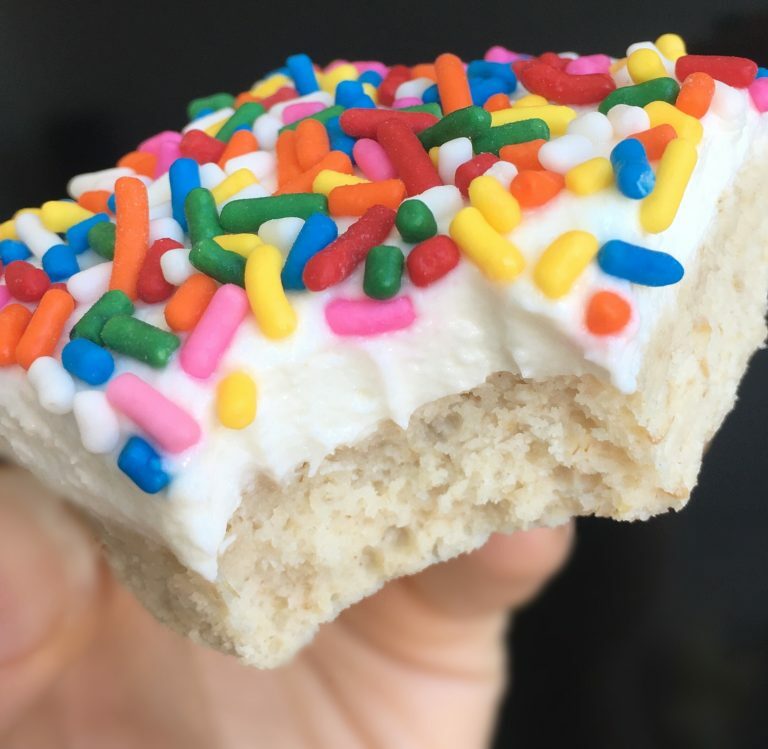 Growing up, I looked forward to birthdays and holidays because it meant an opportunity to decorate cookies, build gingerbread houses, or make elaborate birthday cakes. 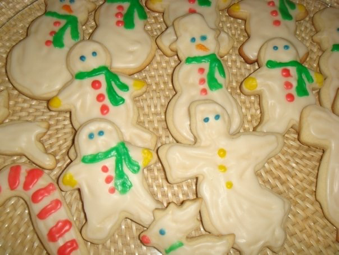 Creating decadent treats to be shared by family and friends gave me so much joy. But unfortunately, due to their “unhealthy” nature, they were mainly reserved for special occasions. In college, I developed a strong interest in working out and eating healthy. I still loved to bake, but making recipes filled with refined white flour, sugar, and butter no longer felt in line with my lifestyle. 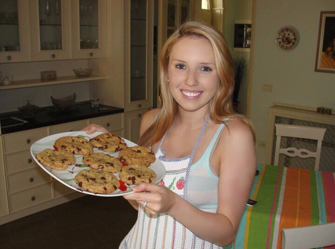 I started the Instagram account @sarahsfitfood (previously @sarahlynnfitness) during my senior year to share healthy recipes and workout tips, as well as connect with others with similar interests. 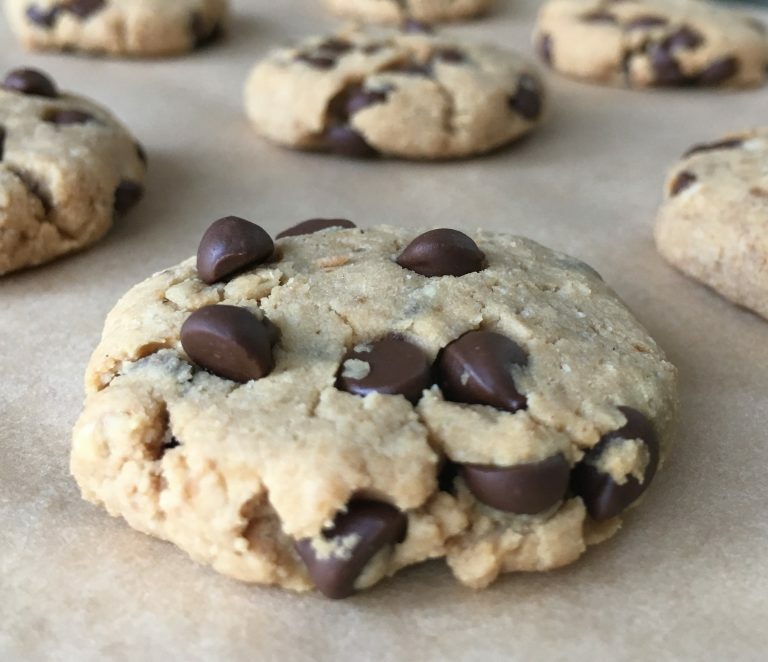 After graduating in May 2015, I found out I needed to commit to a strictly gluten-free diet and could no longer use the recipes I had grown up baking. 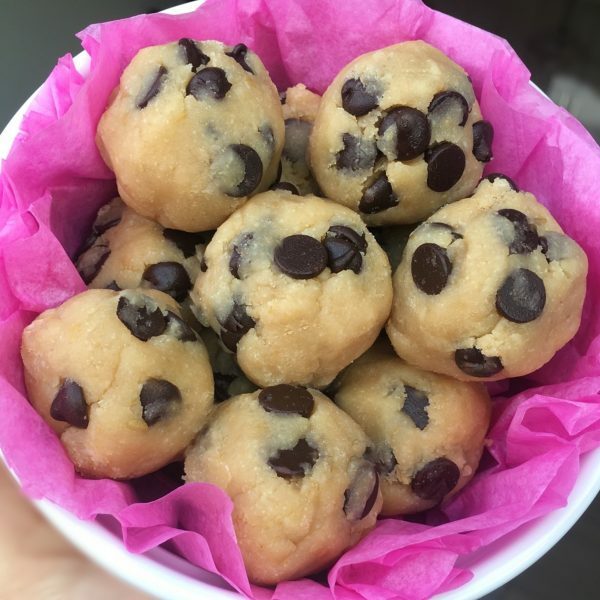 I started to experiment with healthy natural ingredients to make dessert recipes that are not only gluten-free, but also easy to make, refined sugar-free, allergen-friendly, vegan-friendly, as well as being lower in calories, carbs, and fat, and higher in protein. 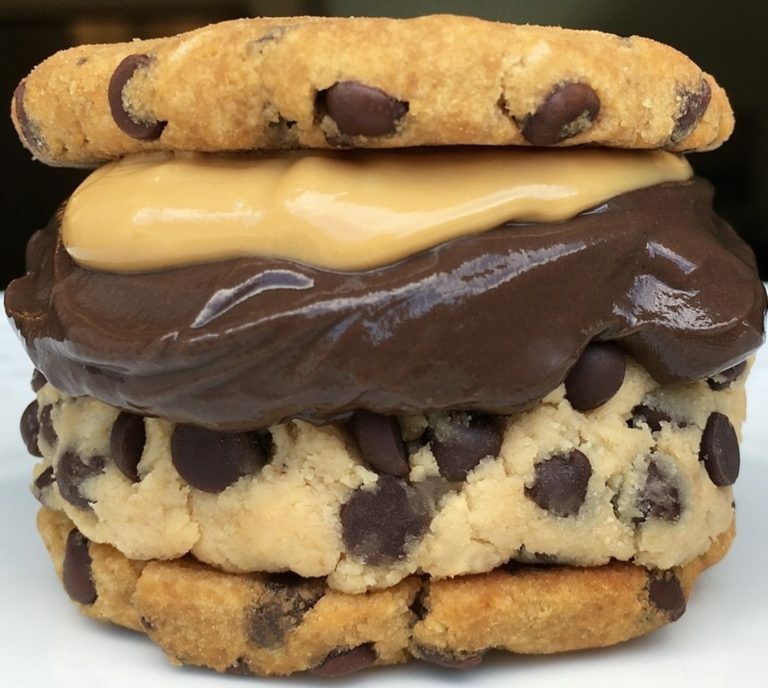 I realized that with a bit of creativity and experimentation, I could make desserts that look and taste extremely decadent, but are suitable to be enjoyed daily, for dessert, snacks, or even for breakfast. 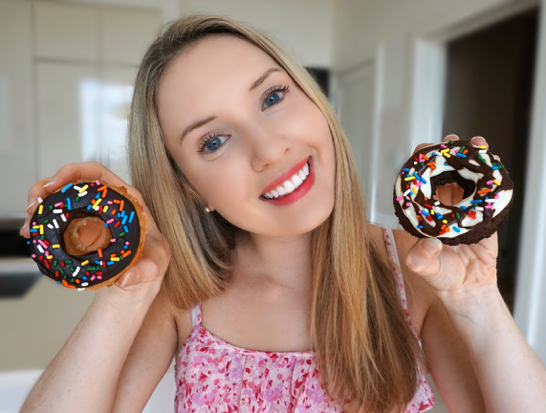 Instead of feeling sick and guilty like you would after eating a traditional dessert, these desserts give you energy just like any other healthy meal or snack. 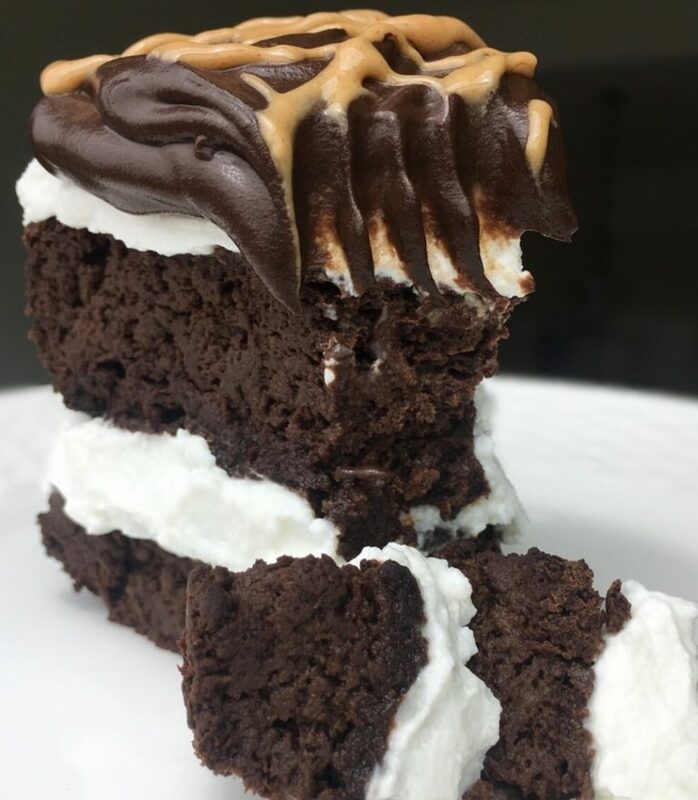 I started BakeToBeFit to prove that whether you are trying to lose weight, need to follow a specific diet for allergies/health reasons, or simply want to live a fit lifestyle, you can still enjoy delicious desserts on a regular basis. This ultimately leads to greater long-term diet success because you never have to feel deprived. 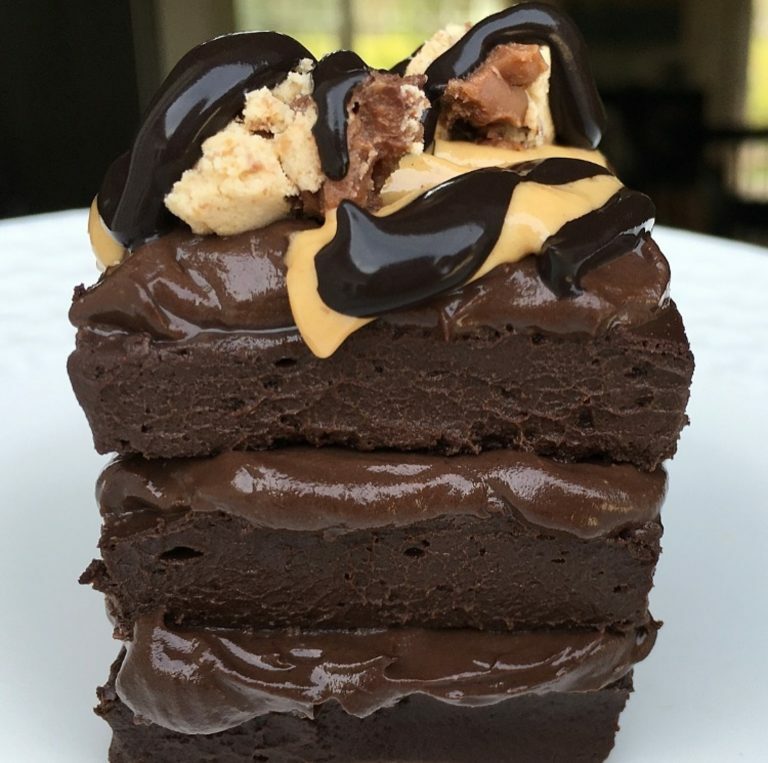 I released the first BakeToBeFit eCookbook, The Healthy Cake Cookbook, in March of 2016. 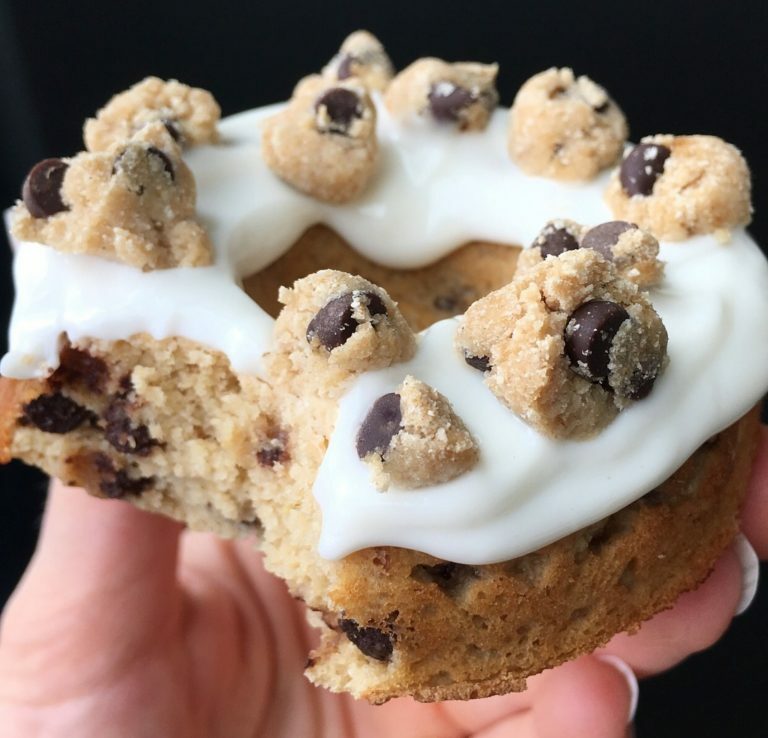 Since then I have released The Healthy Cookie Cookbook, The Healthy Donut Cookbook, The Healthy Brownie Cookbook and most recently, The Ketogenic Dessert Cookbook. You may find more details on all five eBooks here. 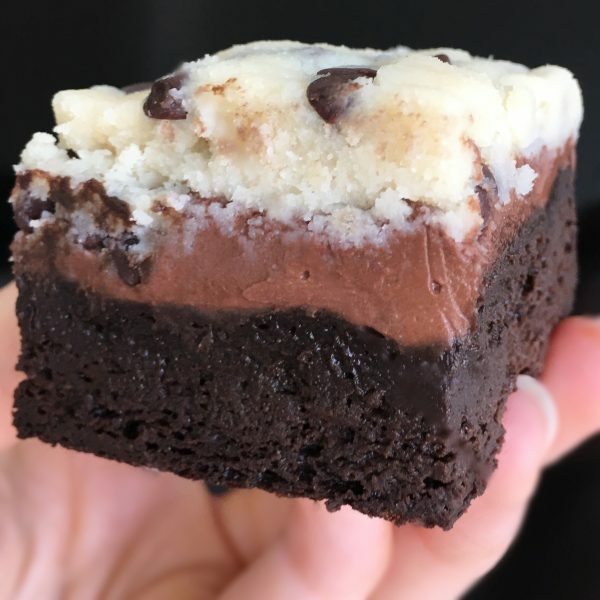 I hope my recipes help you live a healthy, happy, balanced life that ALWAYS includes delicious desserts. 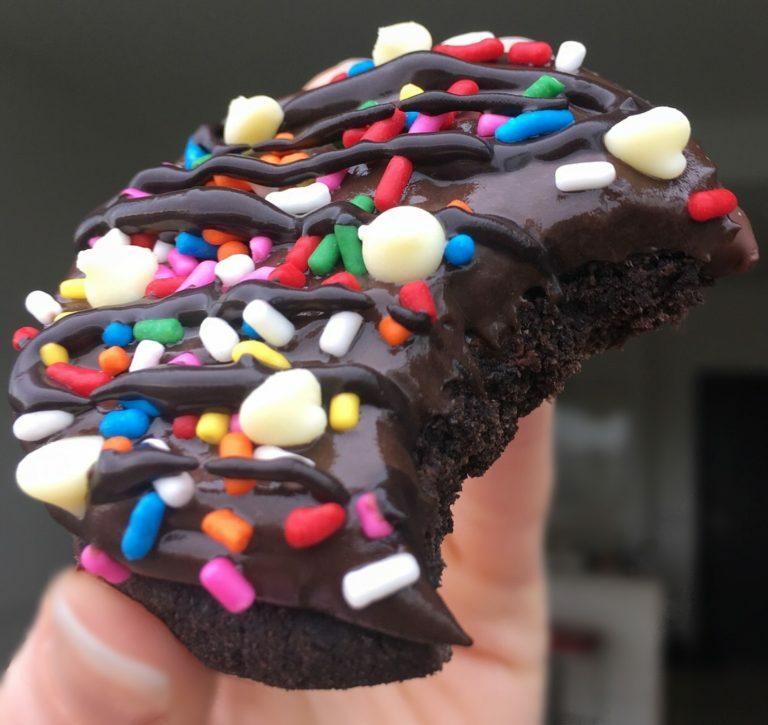 There is now a network of THOUSANDS of you making my recipes and benefiting from the joy that is healthy, guilt-free desserts. You can check out photos of your recreations on my second Instagram account @baketobefit and under #baketobefit on Instagram. If you’d like the chance to be featured, tag me on Instagram, use the hashtag, and/or email your photos to me!